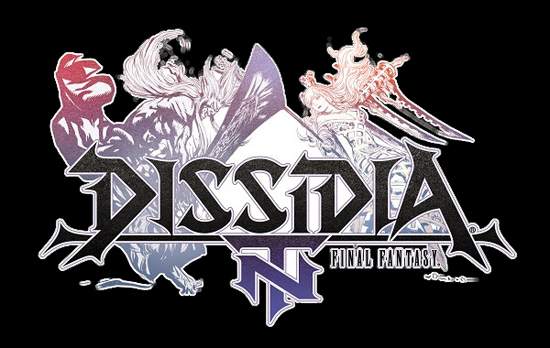 Vayne’s new abilities and play style add depth and new team possibilities to the fast-paced 3-on-3 team action of Dissidia Final Fantasy NT. He also comes with alternate costumes and cosmetic weapon skins, along with exciting, new story scenes that give players a glimpse at his role in the wider tale between legendary heroes and villains from the Final Fantasy series. The Weapons Pack is also available to download, offering several additional cosmetic weapon skins for many of the launch roster of Dissidia Final Fantasy NT.